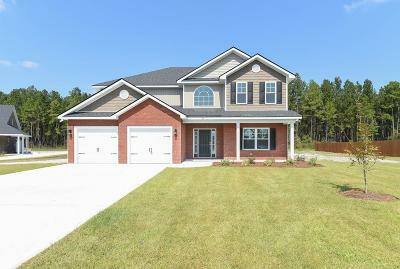 Welcome to Remax All American your one stop shop New Homes in Hinesville ga and finding the right Realtor in Hinesville ga let us help you make your dreams come true we can also help you find new construction in hinesville ga too! 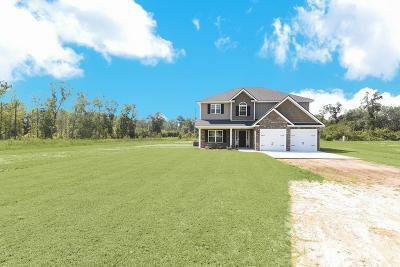 Welcome to ReMax All American Realty of Hinesville, GA! 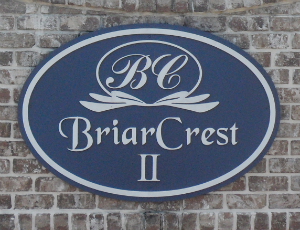 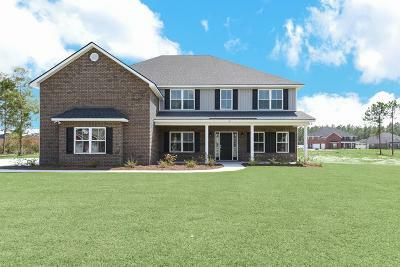 We are the premier resource for real estate information and services along with offering property management in the Hinesville and surrounding areas. 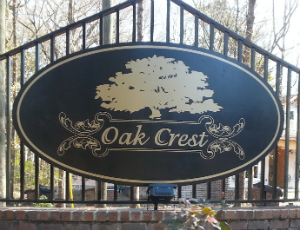 We charge only an 8% property management fee, without sacrificing great service and professionalism! 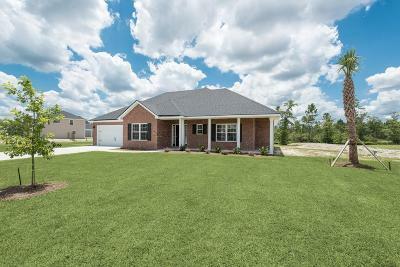 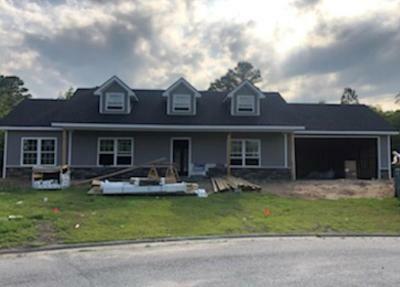 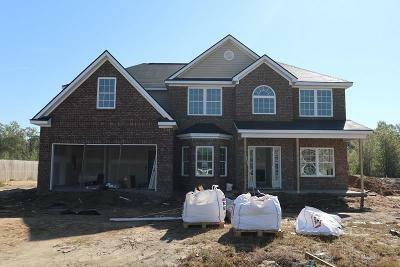 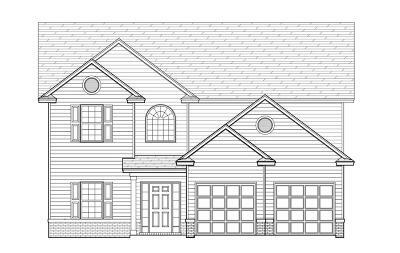 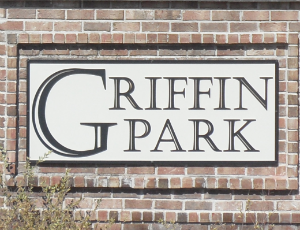 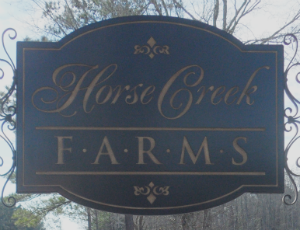 If your looking for a new home in hinesville or possible new construction we can help you find the right builder in hinesville and surrounding areas to make your dream come true! 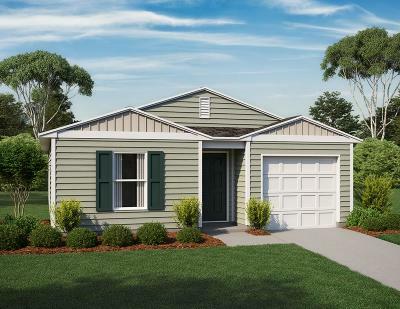 As a way of saying “Thank You” to America’s HEROES for their services to our country and communities, our network of realtors decided to give 25% of their commission towards the closing costs. 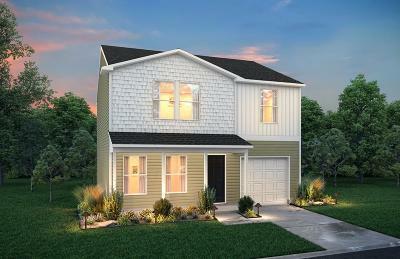 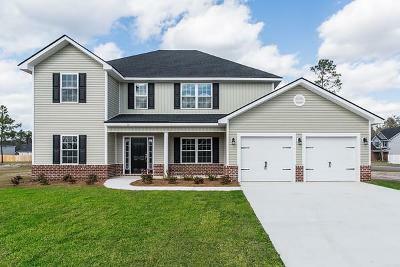 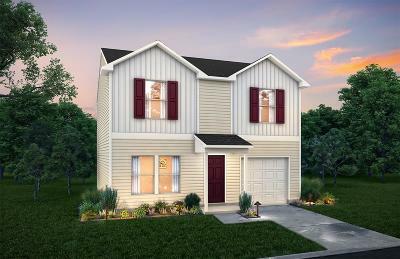 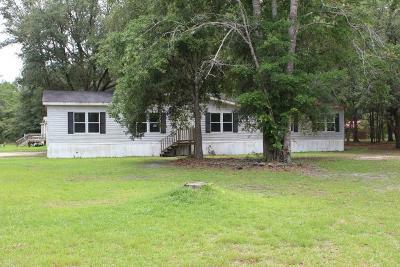 Searching For A New Home in Hinesville,Ga. 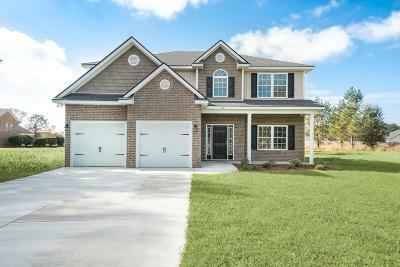 If you are looking for a home in Hinesville and surrounding areas please use Quick Search, Map Search or Dream Home Finder to browse an up-to-date database list of all available properties in the area. 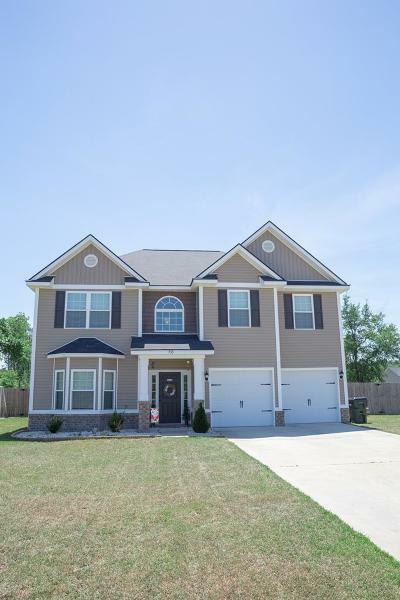 If you're planning to sell your home in the Hinesville and surrounding areas, we would love to help you with a FREE Market Analysis. 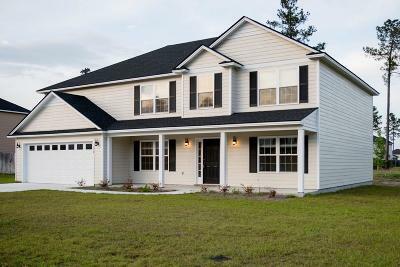 We will use comparable sold listings to help you determine the accurate market value of your home.